The FC-300 refrigerator water filter will bring the quality and taste of your water and ice to a new level. By reducing contaminants from chlorine to lead, which can result in sub-par flavors, this filter will keep your water and ice tasting fresh and clean for up to six months. 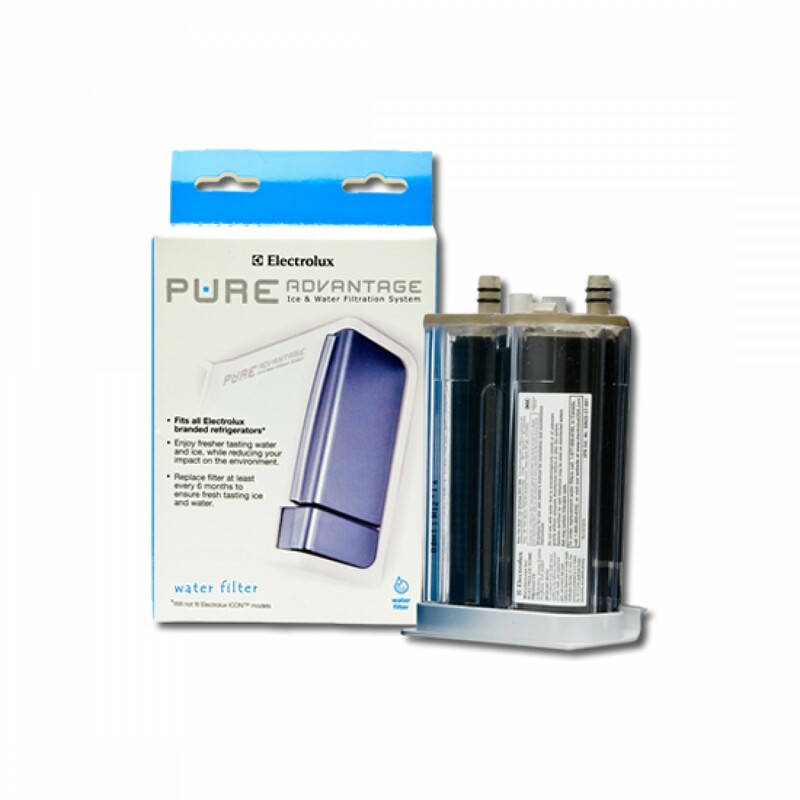 Order the FC-300 refrigerator water filter, by 4pm CST today for same day shipping.